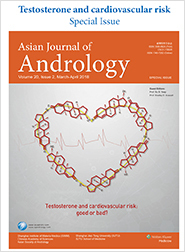 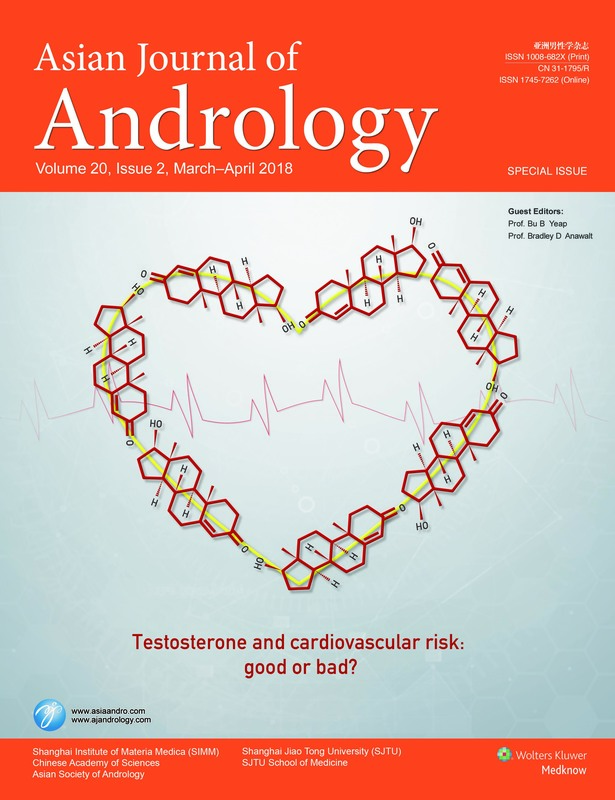 Asian Journal of Andrology publishes regular Special Issues. 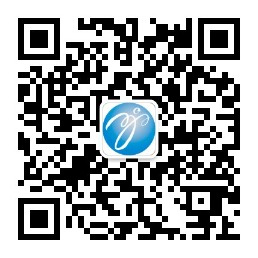 • Separate Chinese lines for prostate cancer? 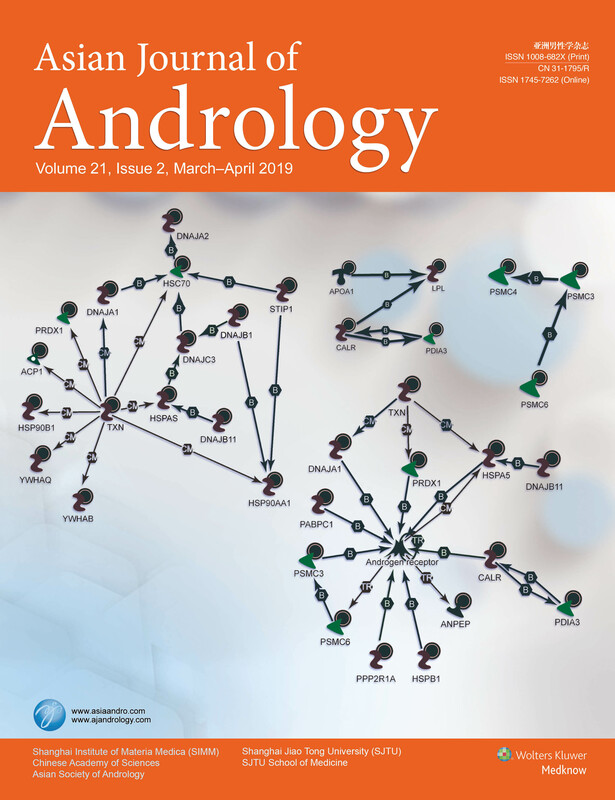 Asian Journal of Andrology is Open Access journal now. 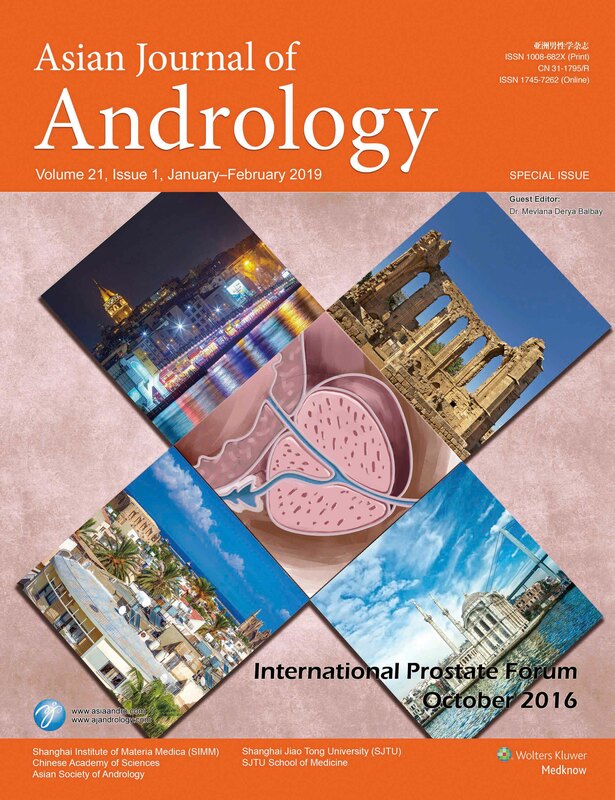 For full contents before 2014, please visit http://www.asiaandro.com/ep1.asp. 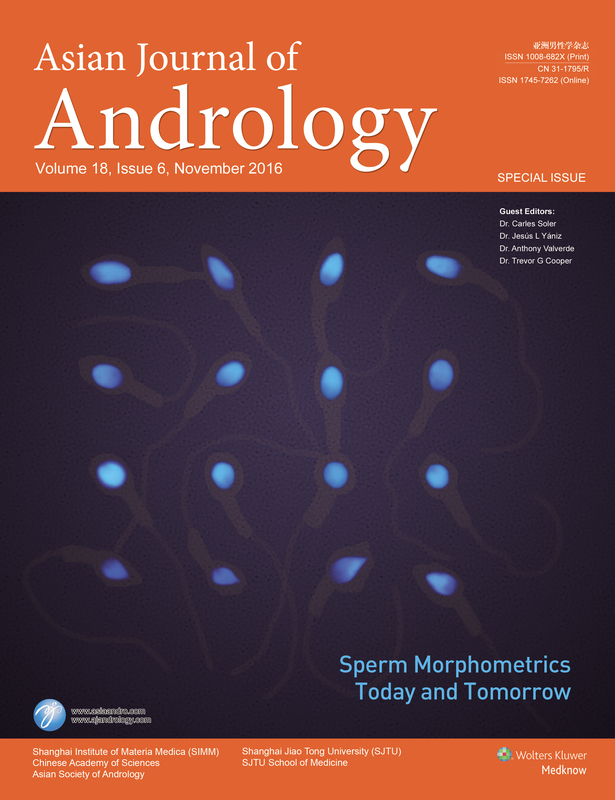 For full contents from 2014, please visit http://www.ajandrology.com.